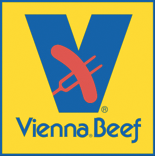 Introducing a new endeavor at Vienna® Beef. 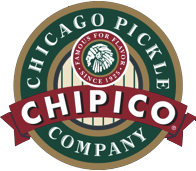 CHICAGO FUNDRAISING! 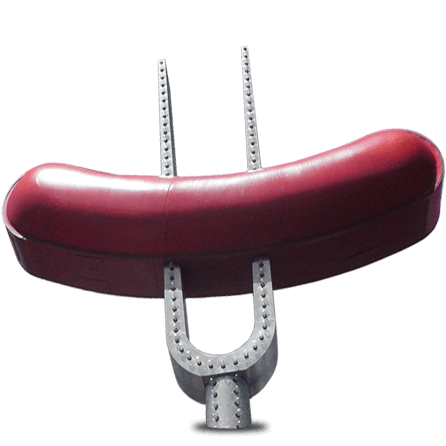 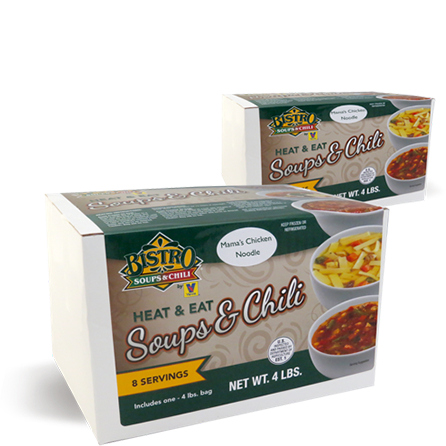 Our premium product is easy to sell and can help your group raise the funds you need. 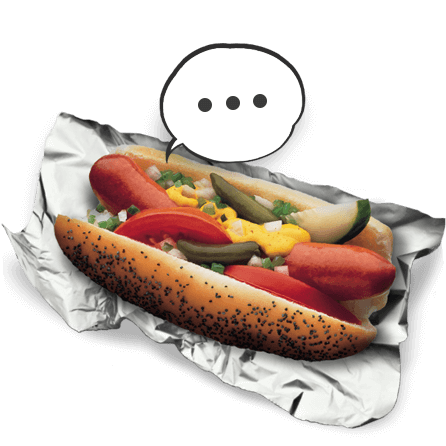 Millions of Americans – and most Chicagoans – are fiercely loyal to Vienna® flavor. 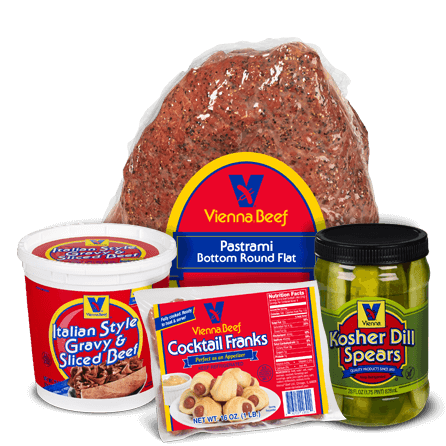  Like their parents and grandparents before them, they know that Vienna® Beef stands for premium quality. 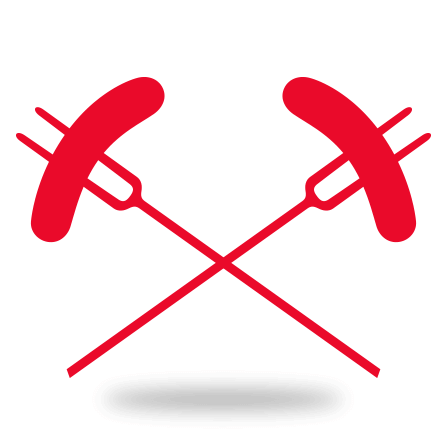 It is the traditional taste that comes through no matter how many condiments they use – or how few. 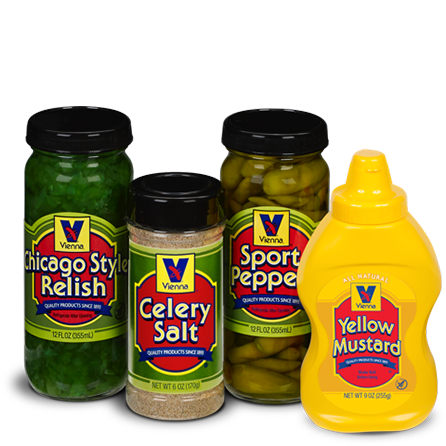 From the premium beef to the authentic hickory-smoking process, Vienna® Beef takes care to offer up a hometown Chicago experience no matter where you call “home”. 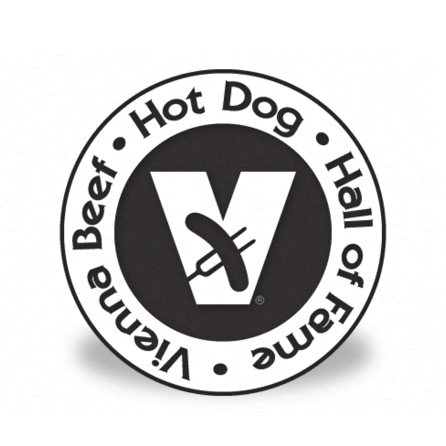 Whether you run a sports league, school group, church activity or another organization, Vienna® Beef products appeal to everyone. 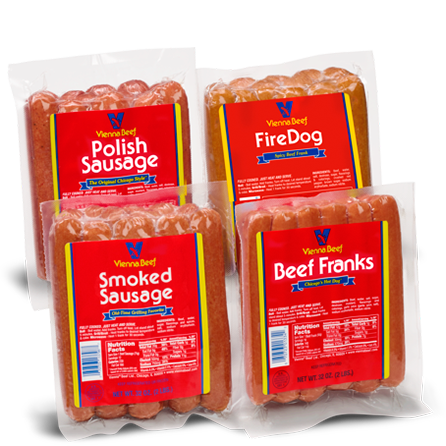 Let Vienna® help you raise funds through the sale of new, family size boxes of Jumbo Hot Dogs, Corn Dogs, Hamburgers, and more. 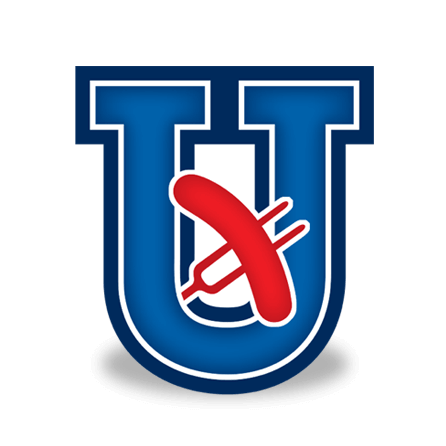 Are you ready to ditch that same old fundraiser you have been doing for years? 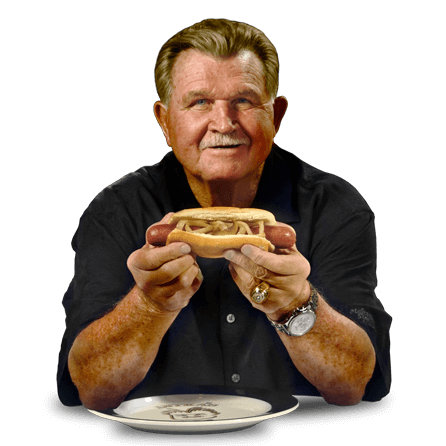 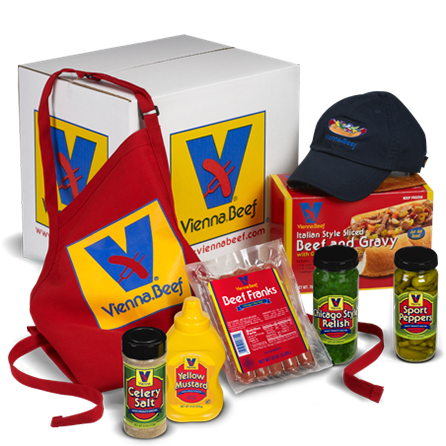 Simply contact Vienna® Beef directly at fundraising@viennabeef.com, and we will provide you with additional information on how to get your organization involved. 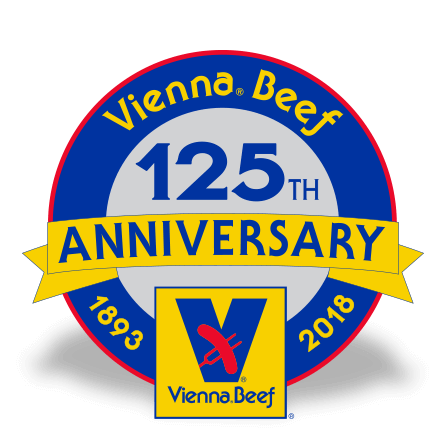 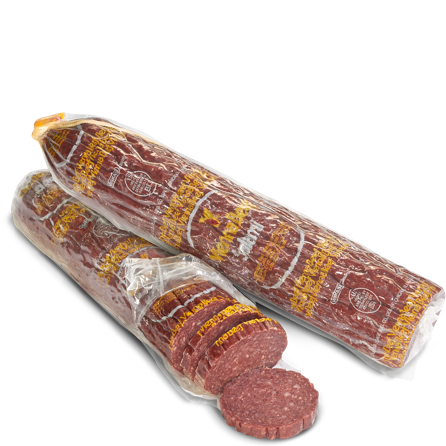 *In order to qualify for a Vienna® Beef fundraiser, you must be located in the Chicagoland area, and you must have access to refrigerated or frozen storage. 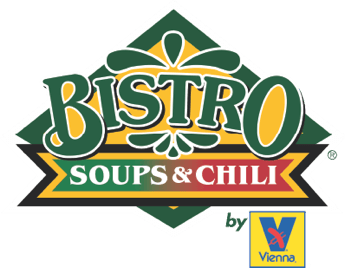 "The Vienna Beef Fundraiser was fantastic!